A huge pizza party is taking place at Citizens Bank Park this September. At the Philadelphia Pizza Festival, a new event, every style of pie will be represented. Dozens of the area's best pizza parlors, restaurants and food trucks will be dishing out stuffed crust, New York-style, Neapolitan, Sicilian, Chicago-style, boardwalk and more pizza varieties. 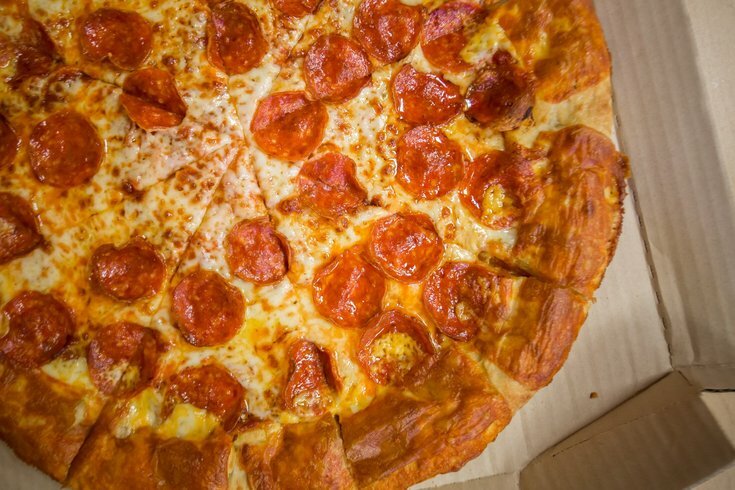 If you're a true pizza-lover, your mouth is probably already watering just thinking about all that cheesy, saucy goodness. But the festival includes more than just lots and lots of pizza to eat, there will also be a giant beer and wine garden, live entertainment and a pizza-making expo. Pre-sale tickets to the festival are currently available (you can sign up here to get an access code). Tickets will go on sale to the general public at 10 a.m. on Friday, June 15. Included with general admission ("premium admission" during pre-sale) is five pizza slices, a Phillies ticket, access to the dugouts, access to walk the warning track and free parking. VIP ticket holders will get their own VIP area with private bathrooms, plus one-hour early access, craft beer and wine sampling, 10 pizza slices, two Phillies tickets, a gift bag, access to the dugouts, access to walk the warning track and free parking. Kids age 10 and under don't need a ticket. They can attend with their family for free. To entertain kids at the festival, there will be face painters, carnival games and balloon artists. The Philadelphia Pizza Festival will take place Saturday, Sept. 8, from noon to 7 p.m.